Mac has been a strong supporter of NCLCV for many years, both as a member and as an environmental advocate. He has been a strong local advocate and as a citizen lobbyist at the General Assembly and with DENR (now NCDEQ), as well as working to elect pro-conservation candidates. Mac served as Chair of the Cape Fear Group of the NC Sierra Club and on the Advisory Board for the NC Coastal Federation. 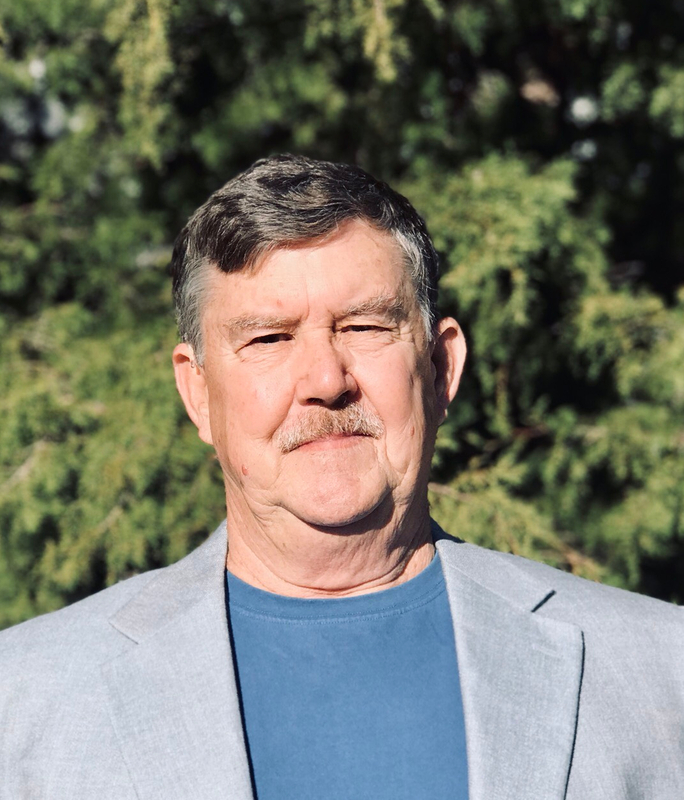 He has served as Mayor and Mayor Pro-Tem for Kure Beach and on numerous boards, commissions, and groups for environmental, arts, and other issues, as well as local and state advisory committees. His professional career includes: Healthcare Business Consulting, Health Management Associates, Richmond Community College, and the U.S. Army.